You can learn all aspects of television production for free. 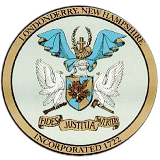 The Londonderry Access Center offers free training to all Londonderry residents. 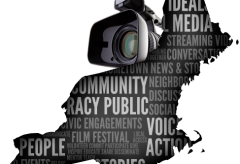 Classes range from basic camera and editing to the more complex field recording, studio directing and animation. It all begins with a short orientation class that informs all new volunteers about the LAC. From there the possibilities are endless from simple crew member to producting your own television show. Training is provided on a one on one basis which allows the flexibility of volunters and staff to maneuver around busy schedules. Contact the LAC @ 432-1147 for details and open training slots.